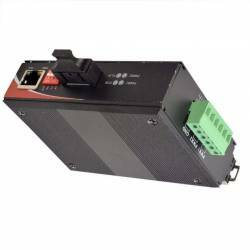 SFP based Ethernet to Fiber Converters provide an economical path to extend the distance of an existing network, the life of non-fiber based equipment, or the distance between two devices. 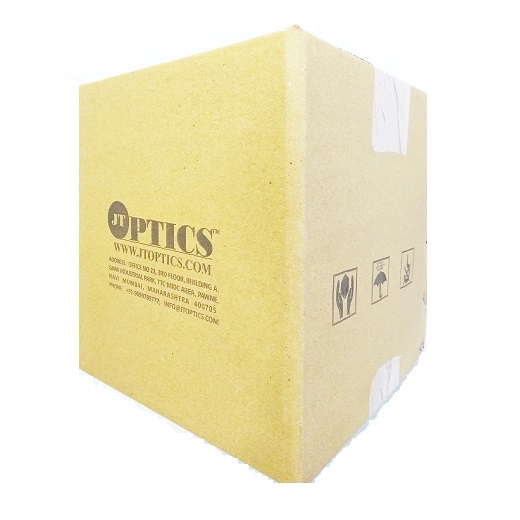 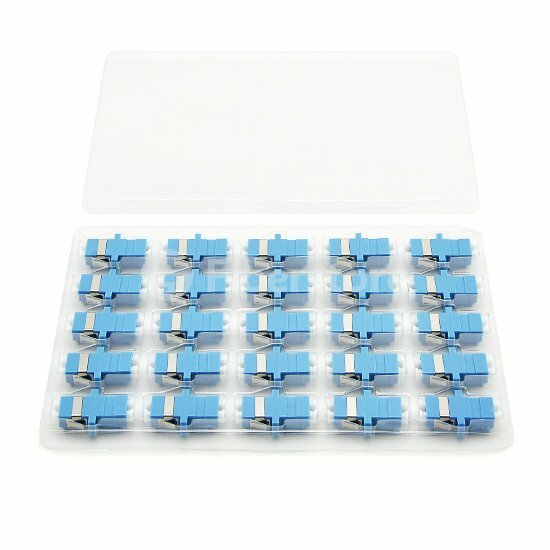 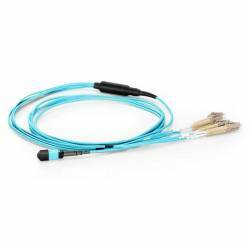 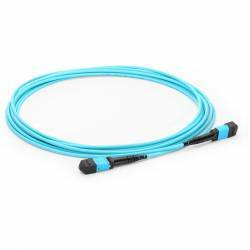 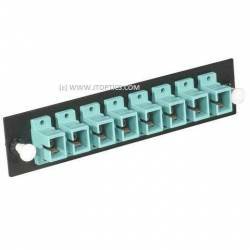 The pluggable fiber optics port allows for flexible network configurations using SFP transceivers supplied by us or other manufacturers of MSA compliant SFPs. 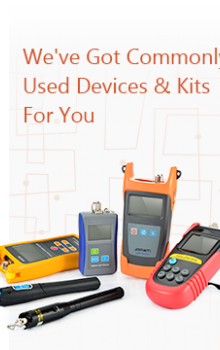 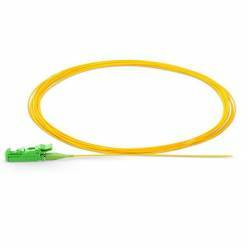 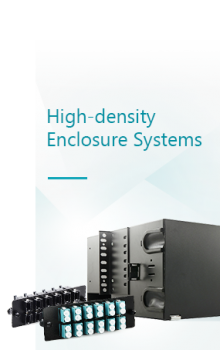 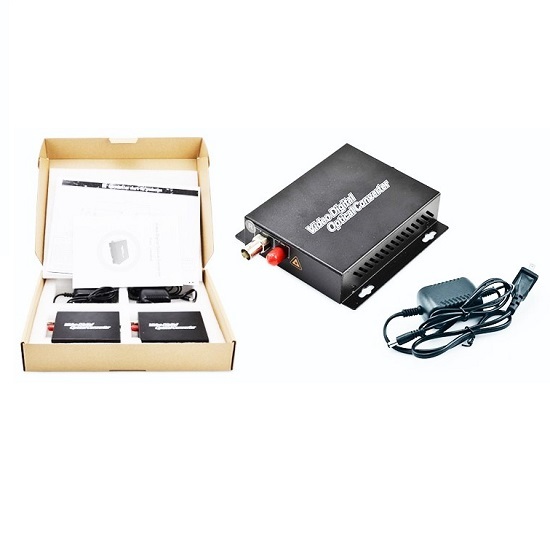 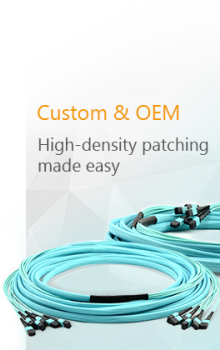 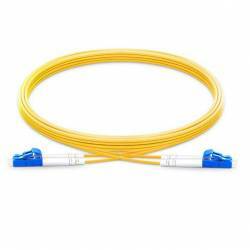 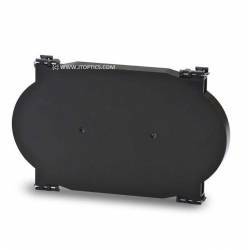 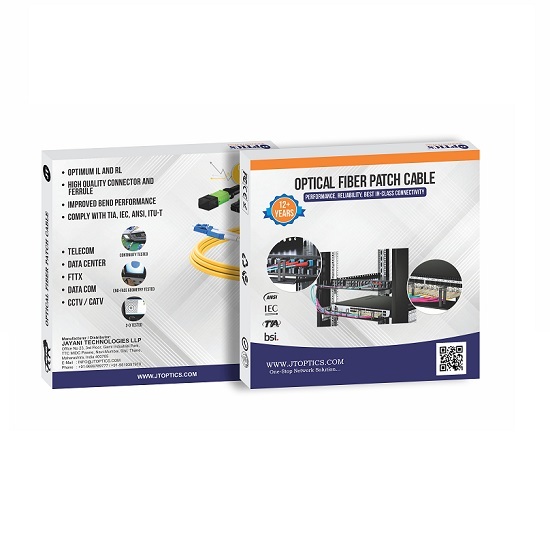 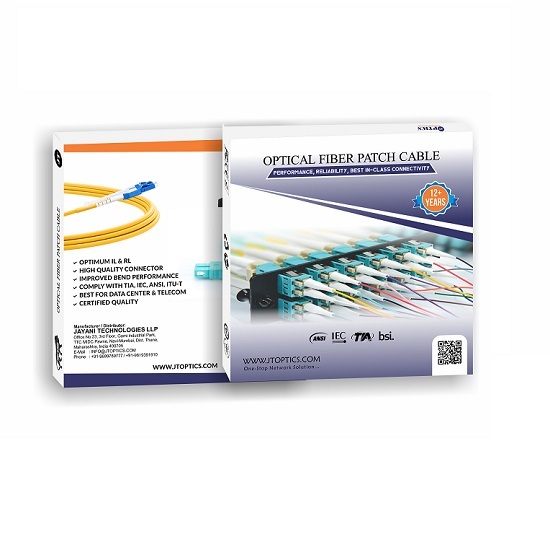 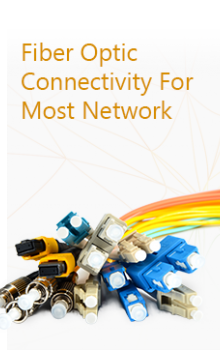 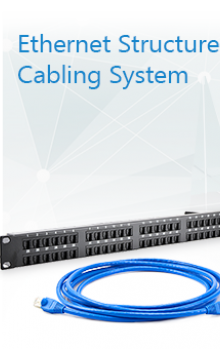 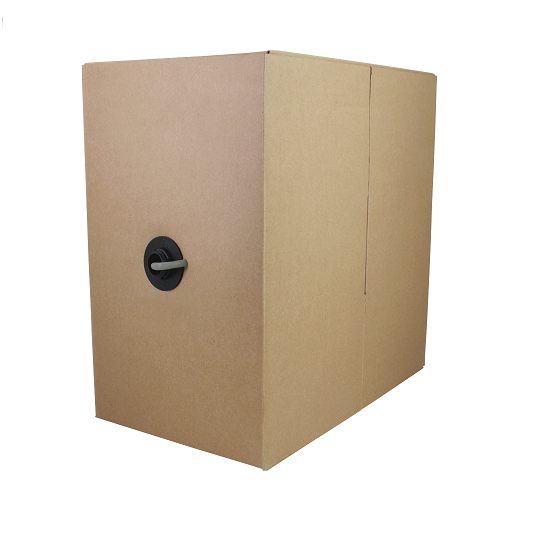 For steady and reliable performance it is designed in accordance with Ethernet standard and lightning protection, it is particularly applicable to a wide range of fields requiring a variety of broadband data network and high-reliability data transmission. 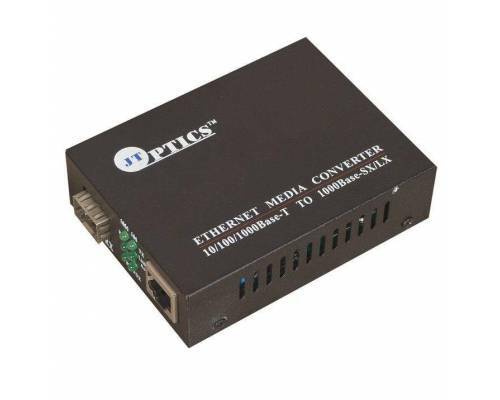 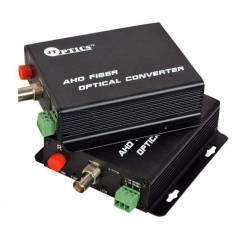 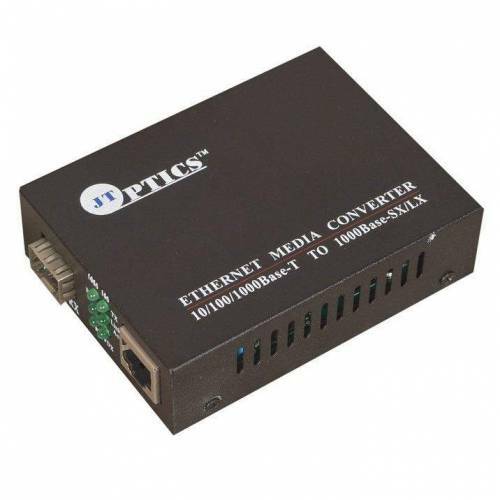 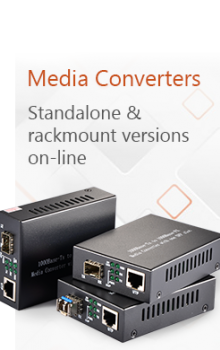 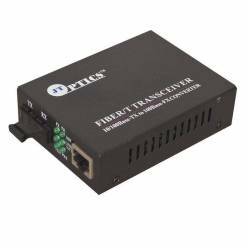 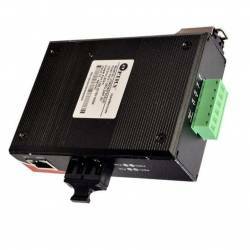 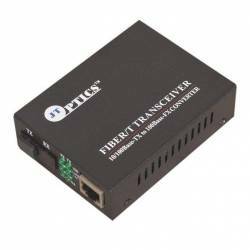 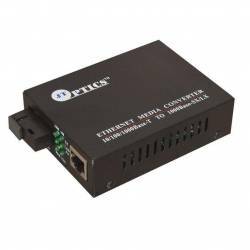 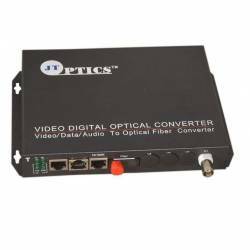 Ethernet to Dual fiber converter can convert and transmit Ethernet networks into fiber optic network..